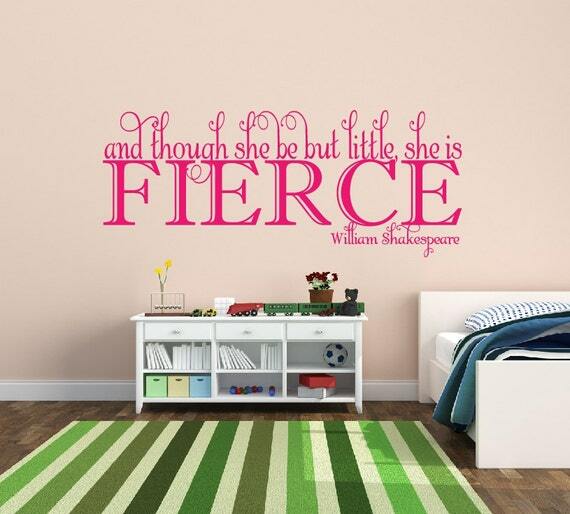 Shakespeare Quote: And though she be but little, she is fierce. 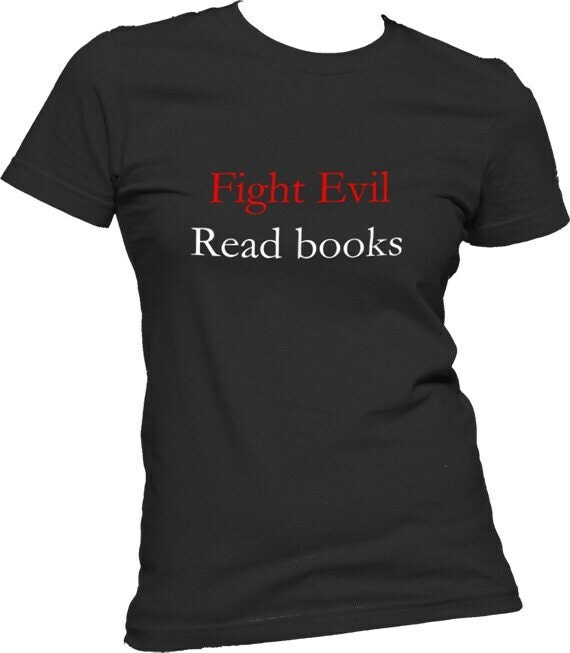 2013 was the the 200th anniversary of Jane Austen’s most acclaimed novel Pride and Prejudice. 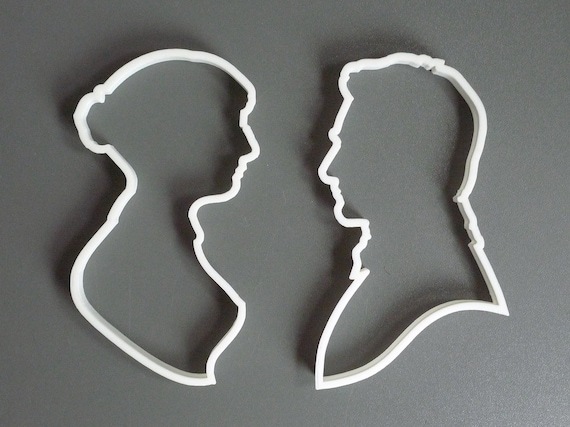 celebrate it in style with this cookie cutter set of Mr. Darcy and Jane Austen. The cutters can be used with cookie dough, fondant, soft cheese, marshmallow, ceramic clay, etc. 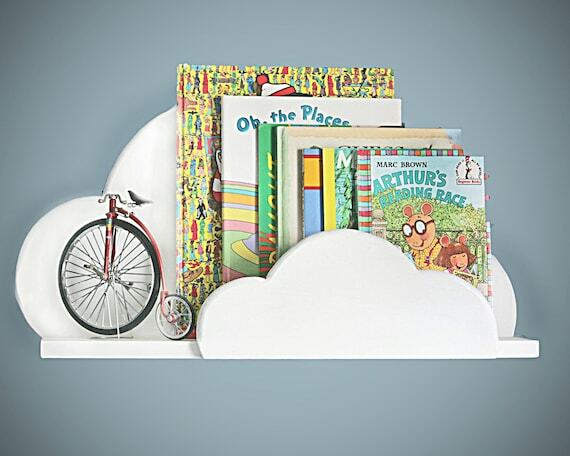 Price is for a set of two items. Both cookie cutters have a height of 14.5 cm (5.7 inch).